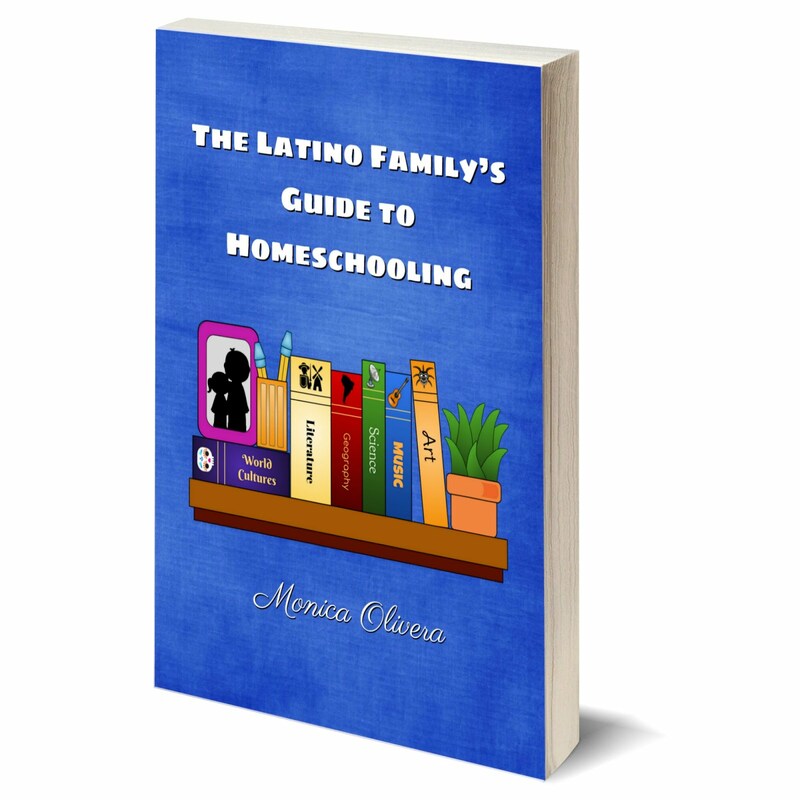 One of the best gifts you can give your child is the gift of reading. Without literacy, children are doomed to fail in school, struggle to find a job, miss valuable opportunities, and risk being taken advantage of their entire lives. Every child deserves to know how to read and write proficiently. So I'm happy to share with you a new app from one of the leaders in teaching children to read. 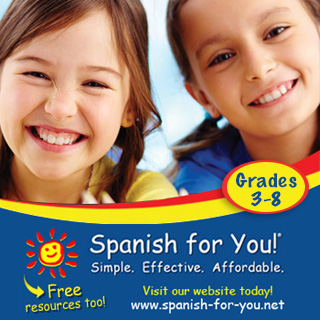 It's a great tool to help your child develop their literacy skills in a fun and easy way. 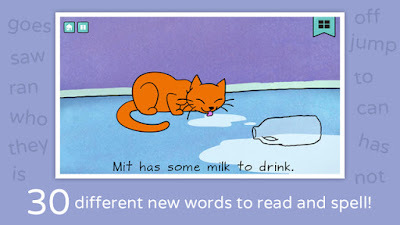 Brief Description: An interactive, reading app that teaches children how to recognize and read sight words. 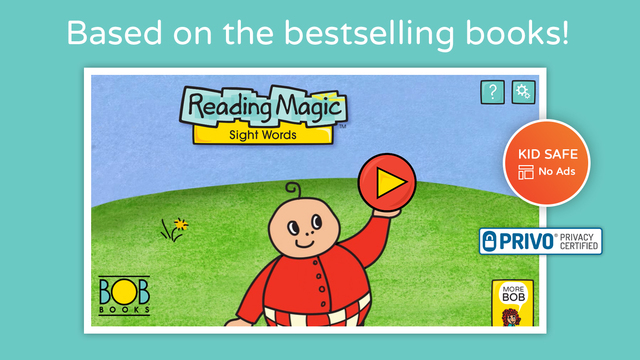 Magic Sight Words is the newest release in the Bob Books reading app series. 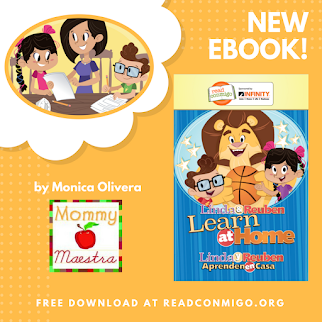 It focuses on further developing your child's reading skills as it features those sometimes tricky sight words. 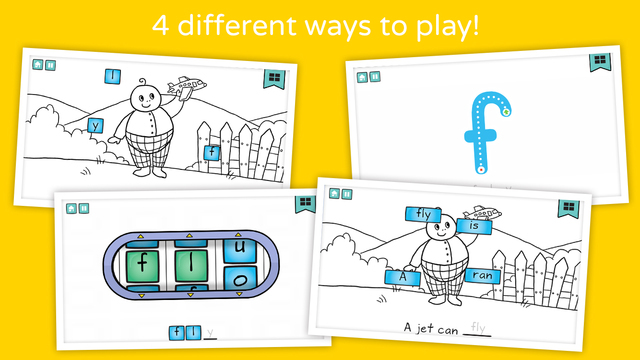 Your child will read each story using one of four different games: drag letters to spell, trace each word, spin letter dials to spell, and read and drag sight words to complete the sentence. 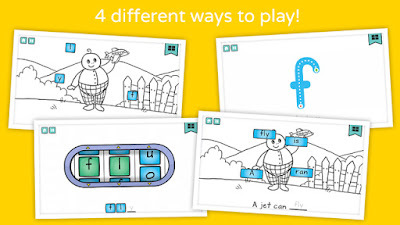 They can change the game at any time to learn 30 of the most common Kindergarten sight words, such as saw, to, who and more. All of the stories feature the familiar Bob Book characters. 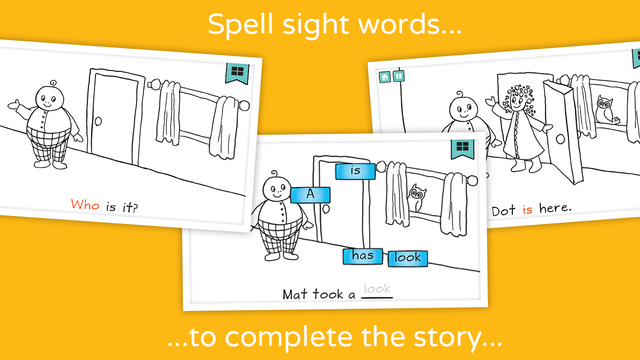 By the time your child completes this app, he or she should be able to read and sound out simple words, as well as spell these 30 sight words. As she successfully completes each new word, she'll be rewarded with engaging animations. I love these type of reward systems, which as so encouraging without penalizing mistakes. 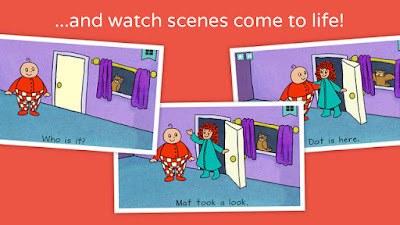 The animations bring the stories to life, encouraging your child to read further. Overall, this app is a great supplement to any reading curriculum by strengthening your child's sight-reading skills. The only thing that would make it better would be if it were available for Android, too, as I know that MANY of you prefer that type of device. 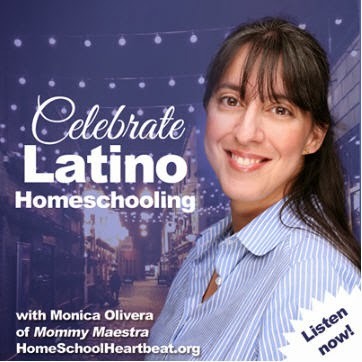 Bob Books has generously offered this app to one MommyMaestra reader. 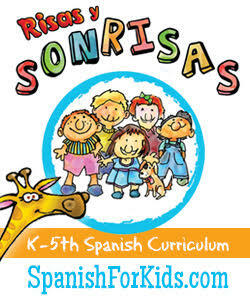 If you have a child learning to read, this is a fun and valuable tool! Just use the Rafflecopter below to enter to win.